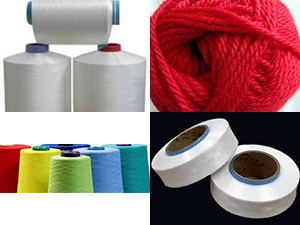 DEALING IN IMPORT & EXPORT OF ALL KIND OF YARNS & MACHINERIES! We are Buying All Types of Stocklots and Surplus Materials. 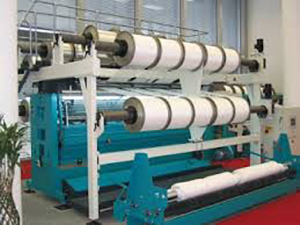 Stocklots Overruns is a well-known company in yarn business for its experience in the national and international textile market, specializing in processing regenerated fibers. It has been providing his services in the yarn business since 1960. Having business in European USA Japan Korean Hongkong Singapore market. StrategiesCompany bases its achievement on the extensive experience and capability of its highly skilled workforce within the textile area. The company is in continuous growth and development, as demonstrated by our expansion into other sectors. PoliciesStocklots Overruns can carry out its main goal of fulfilling all customer's requirements with excellence service and customer satisfaction. Behind this accomplishment is the continuous effort of an excellent team, capable of managing risk and making decisions aimed at sustaining growth. Stocklots Overruns started its operation in year 1960; it is a well-known company in yarn business for its experience in the national and international textile market, specializing in processing regenerated fibers. 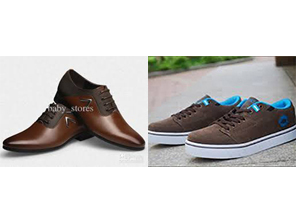 Through its excellent quality and greater customer satisfaction it always makes valuable impression in customer’s mind. It has been providing his services in the yarn business since 1960. Having business in European USA Japan Korean Hongkong Singapore market & Worldwide. 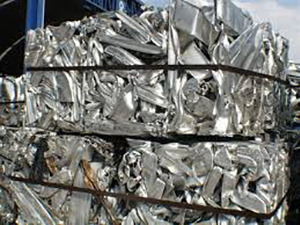 We are Buying All Types of Stocklots and Surplus Aluminum Scrape. 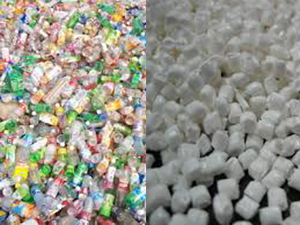 We are Buying All types of Scrape and pet bottles scrape and pet chips. 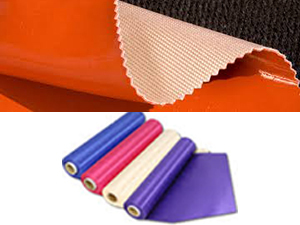 We are Buying All Types of Stocklots and Surplus Knitted Fabric. We are Buying All Types of Second hand Knitted Mahines and All types of Machines. 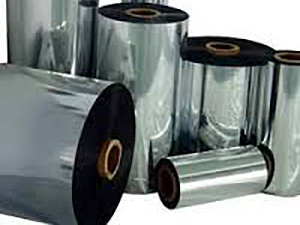 We are Buying All Types of Stocklots and Surplus BOPP Films & Polyester Films on Rolls in All Microns and also buy metalised Films. 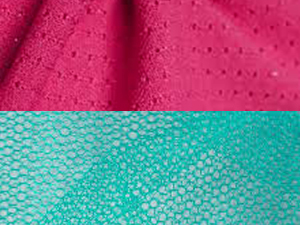 We are Buying All Types of Stocklots and Surplus Lycra & Net Fabrics. 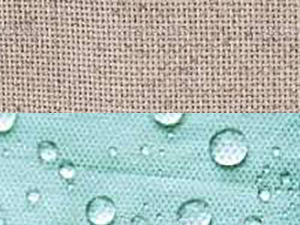 We are Buying All Types of Stocklots and Surplus Woven & Non Woven Fabrics. We are Buying All Types of Stocklots and Surplus Yarns (Nylon, Spandex, Viscos, Wool). 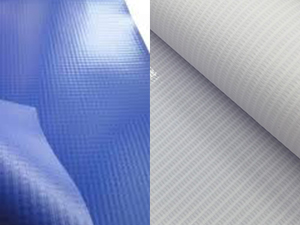 We are Buying All Types of Stocklots and Surplus Tarpaulins and PVC Flex banners, sun shade Fabric. 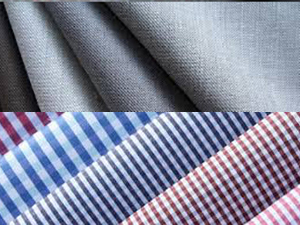 We are Buying All Types of Stocklots and Surplus Suiting & Shirting Fabrics. 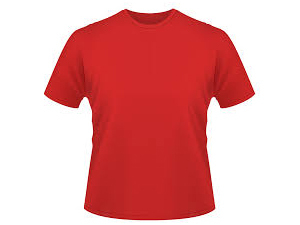 We are Buying All Types of Stocklots and Surplus Readymade Garments in T-shirts & other Asseceries. 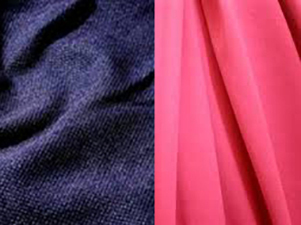 We are Buying All Types of Stocklots and Surplus Industrial & Technical Fabrics. 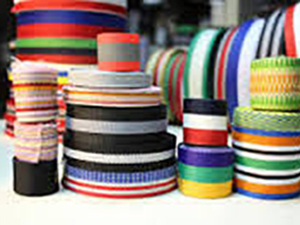 We are Buying All Types of Stocklots and Surplus Elastics Tapes & Webbings. Want to sell your stocklots, surplus or scrape materials? If any Query please Email to us : stocklotsoverruns@aol.com! Designed By Qwesys Digital Solutions.